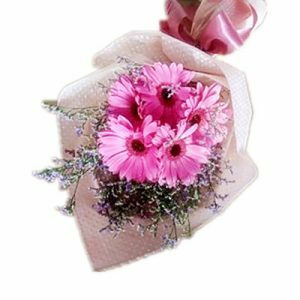 Gerberas are reminiscent of innocence and purity, making them a beautiful gift for somebody you deeply care about. 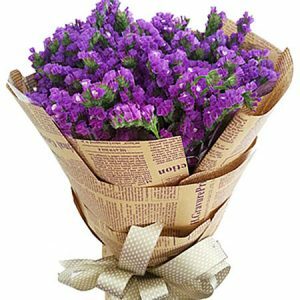 These bright flowers are sure to bring a warm and radiant smile to your loved one’s face. 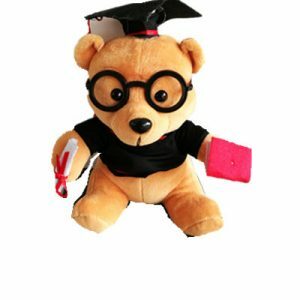 This is a truly heartwarming gift just perfect for Mom, Dad, son, daughter or friend. 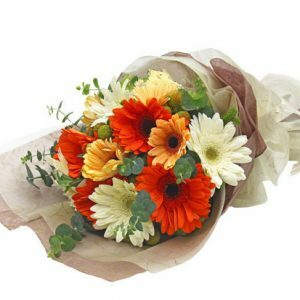 Gerberas are a flower associated with innocence and purity, but they are also bright blooms reminiscent of living vibrantly. 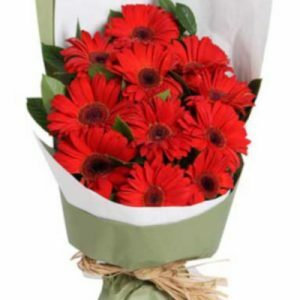 Send a bouquet of Gerberas for a heartwarming surprise your loved one will adore. 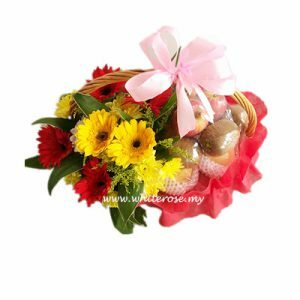 Send a mini bouquet of Gerberas for some one special . 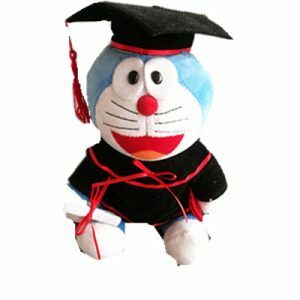 This beautiful flower is going to be the light-point of your life and fill your home with sunshine. 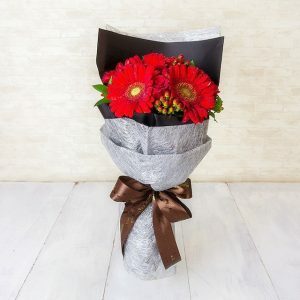 Gerbera flowers are overall gorgeous flowers you can always gift to someone you love and care about, Gerberas are going to bring positive energy and joy inside of your home and life, and fill you with positive energy you so desperately seek. 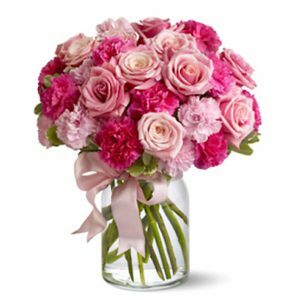 Pink gerberas symbolizes adoration and admiration. 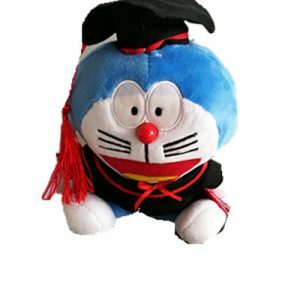 This color is also a symbol of love and romance, so you can use it as a gift for every person you love and care about.